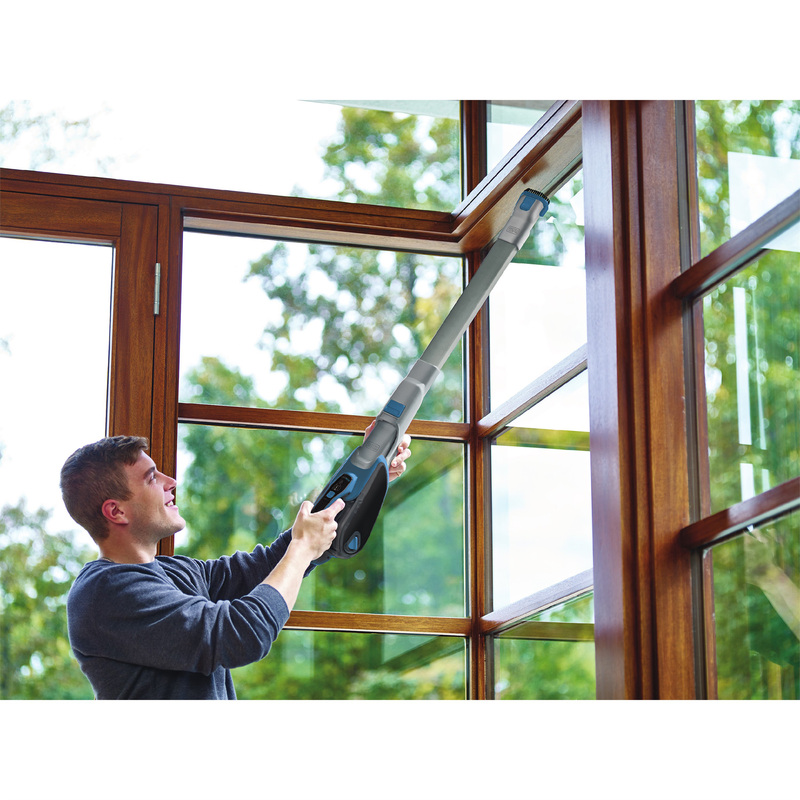 BLACK+DECKER™ announces new Lithium Ion Cordless Stick and Handheld Vacuums featuring SMARTECH™ Sensing Features. 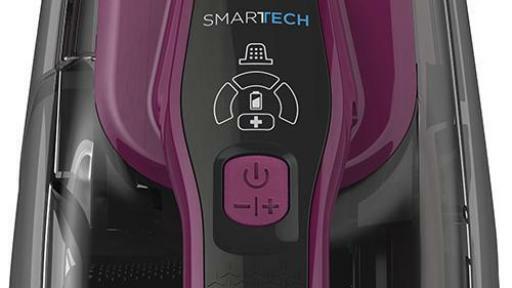 SMARTECH™ automates BLACK+DECKER’s vacuums with AutoSense™, FilterSense™, and BatterySense™, each of which streamline cleaning for the homeowner. 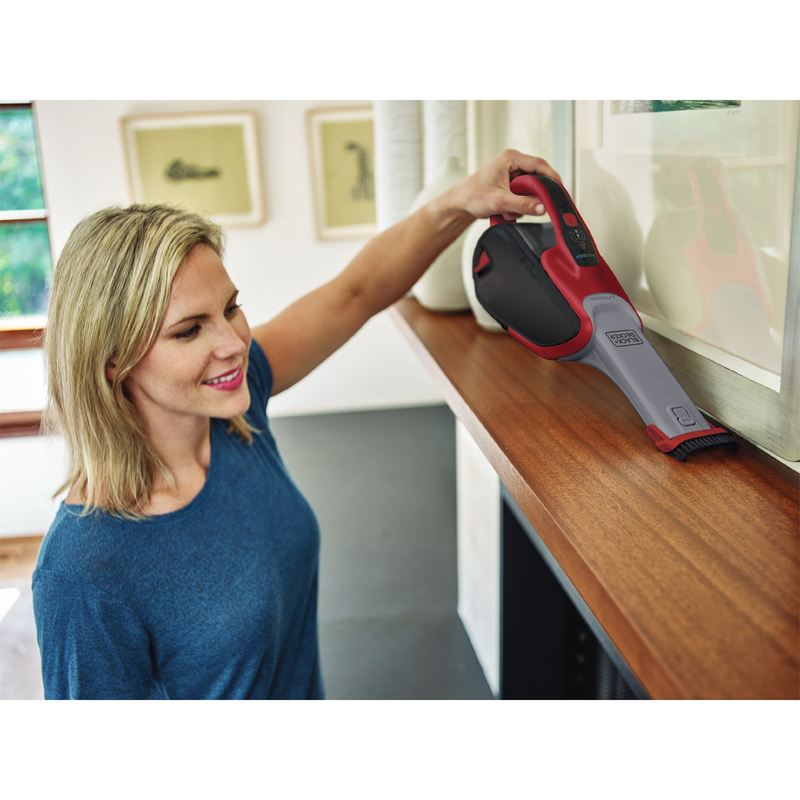 BLACK+DECKER has been pushing the limits of vacuum technology since it invented the Dustbuster® vacuum, the world’s first cordless handheld vacuum in 1979. 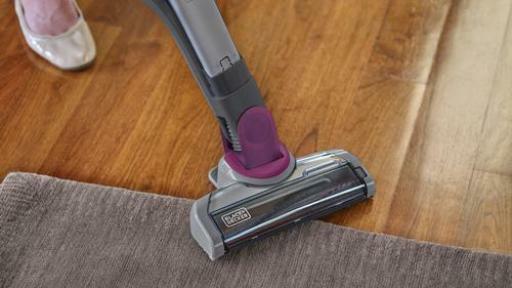 The innovation continued in 2013 when the brand launched its Lithium Ion cordless vacuums. Lithium Ion batteries are lightweight, hold a charge, and have a long battery life. Expanding on that innovation, BLACK+DECKER has introduced three types of automation incorporated into the new SMARTECH™ vacuums. AutoSense™ senses whether it’s cleaning hard surface floors or carpet and automatically adjusts its power level accordingly, aiding cleaning by boosting power as needed on high-pile carpet when using the stick vacuum. 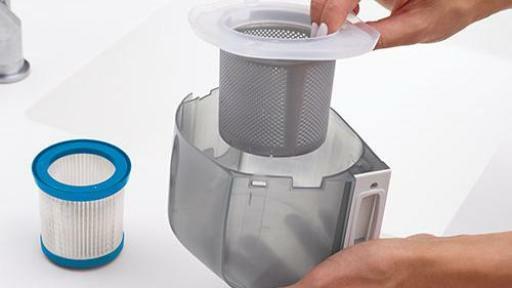 FilterSense™ alerts the user with an illuminated LED icon when the filter needs to be cleaned. And finally, BatterySense™ indicates how much battery remains with three white LED lights so you know how much longer you can clean. SMARTECH™ vacuums come in three configurations to best fit the needs of the homeowner. 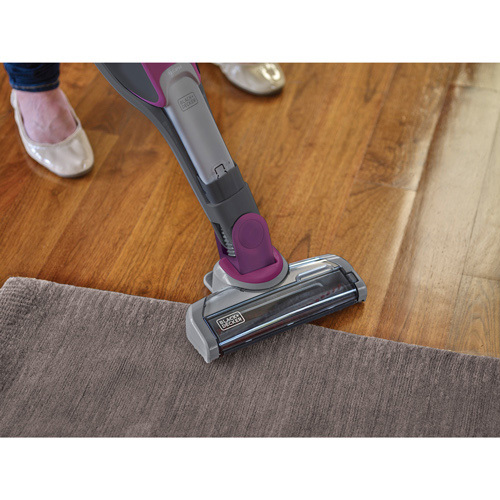 The 2in1 Cordless Floor Extension Stick Vacuum has a removable floor head that provides versatility for top-to-bottom cleaning while the 2in1 Cordless Stick Vacuum has a self-standing design that keeps the vacuum upright and ready to use. 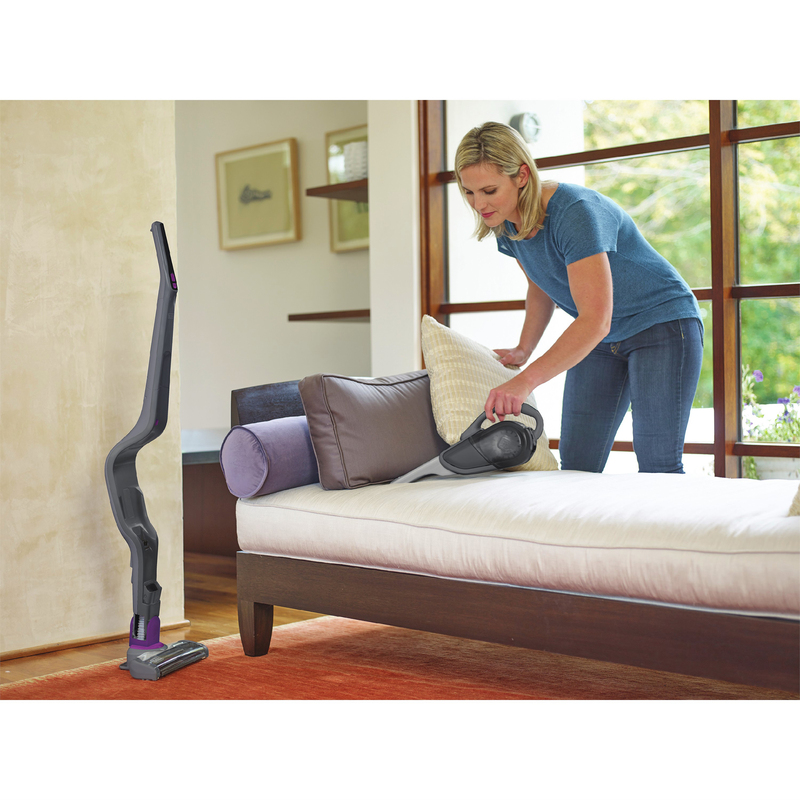 Both 2in1 stick vacuum configurations provide the convenience of a removable hand vacuum for cleaning carpet to curtains and everything in between. They also offer clear floor head covers and removable beater bars for easy cleaning. 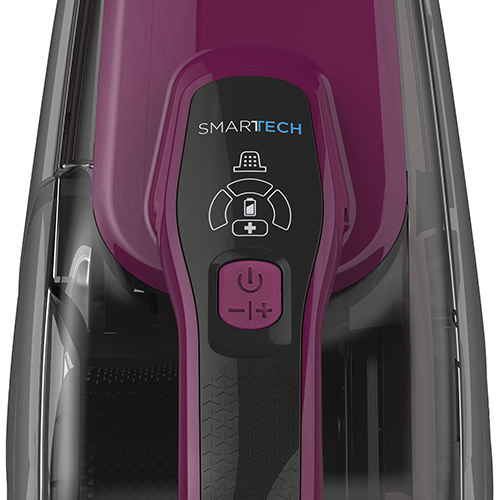 The third type is a Cordless Hand Vacuum which, in addition to the SMARTECH™ features, also has a second speed option called PowerBoost™. With the push of a button, PowerBoost™ increases suction power for difficult cleaning tasks and can be turned down to standard (or first speed) mode when the user is cleaning more delicate areas such as curtains, linens, or sheets. 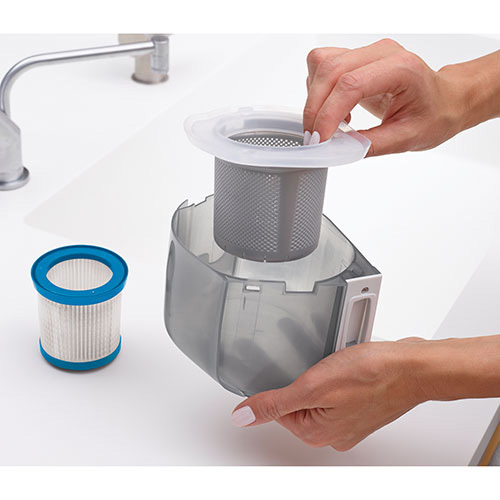 Each unit comes equipped with an onboard extendable crevice tool, a washable and replaceable filter and pre-filter, and features cyclonic action that helps to keep the filters clean and suction strong. 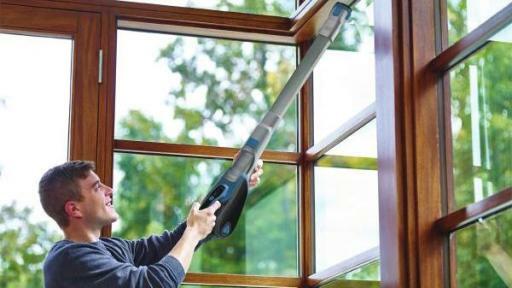 In addition, the 2in1 Cordless Stick Vacuum’s beater bar can be turned on or off to conserve power. Finally, each of the Stick Vacuums and Hand Vacuum include a flip-up brush and/or an additional push-in brush, both of which are great for cleaning blinds and baseboards. BLACK+DECKER continues to bring innovative solutions to battery-powered home products for quick and convenient cleaning. SMARTECH™ is the next advancement in the home product space. Available now in a wide variety of colors, BLACK+DECKER’s new Lithium Ion Cordless Stick and Handheld Vacuums featuring SMARTECH™ Sensing Features are sold at retailers nationwide.